? 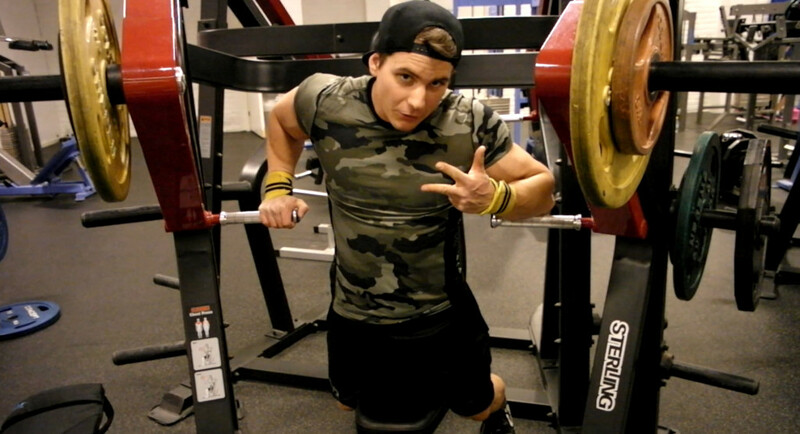 Use the code PONTUS20 @ Gymgrossisten.com? Finished the training session off with a total of 8 set of abs after the post workout bcaa’s ?